Our pool fences and gates are guaranteed to comply with swimming pool building codes and give you peace of mind with your pool security. All custom built to your taste and budget. 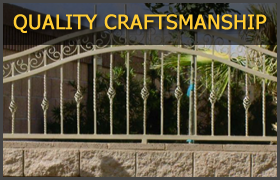 Iron Fence Specialists builds the best and highest quality iron pool fences and pool fence gates in the Las Vegas Valley. 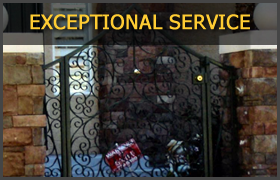 We constuct wrought iron fences to meet your needs and county requirements. 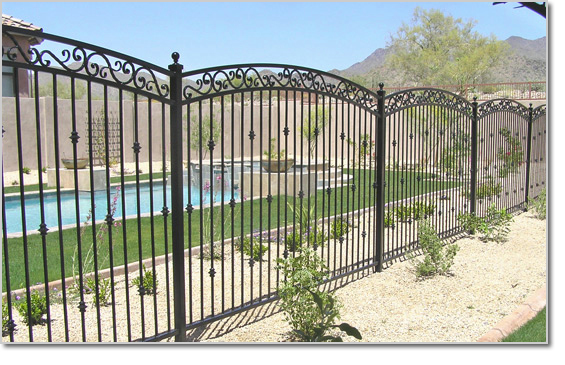 Let the professionals at Iron Fence Specialists meet with you to discuss your pool fence and gates needs so we can prepare a useable plan and design to create the look you want and the quality you deserve. 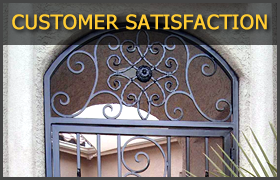 Decorative iron pool fencing will make a dramatic difference from just a typical boring pool fence, so let Iron Fence Specialists add a visually appealing decorative iron pool fence and gates tor your home. Give us a call at 702-250-1973 to get started.